The Elite Ritual 30 is the first bow of Elite’s 2019 lineup, and it’s already available from a dealer near you. 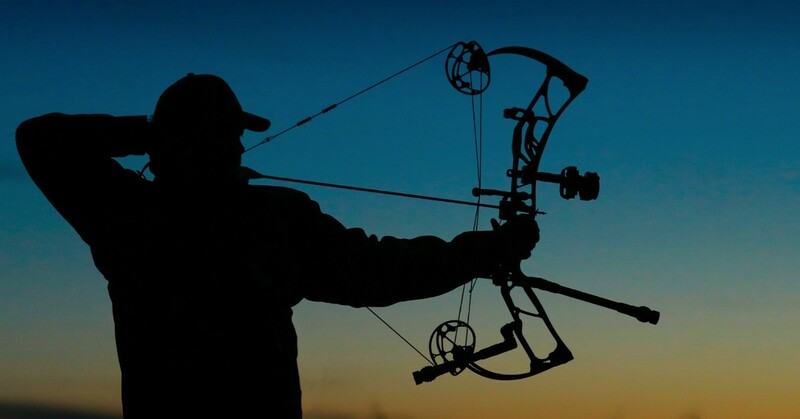 Elite Archery has announced the first of its 2019 hunting bow lineup. The Elite Ritual 30 expands the popular Ritual platform and boasts some impressive specifications. The Ritual 30 features an axle-to-axle length of 30.5 inches, a brace height of 6.75 inches, and it weighs 4.1 pounds. Producing impressive efficiency ratings, the Ritual 30 delivers an IBO speed of 332 fps. The Ritual platform provides less time at peak weight, a solid back wall, less holding weight and a massive dwell zone, all of which combine to increase shootability. The Ritual 30 is standard in peak draw weights of 50, 60 and 70 pounds, with a 65-pound draw weight available as a special order from the factory. It is available in half-inch draw length increments from 25.5 to 30 inches. Customize your Ritual 30 with your choice of seven camo patterns and ten solid colors. MSRP is $1,049. Krysten McDaniel used the new Ritual 30 to arrow this mature Kansas whitetail.